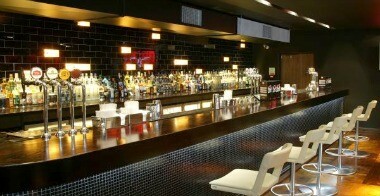 Revolution Beaconsfield is situated in New Town. 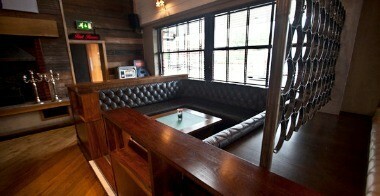 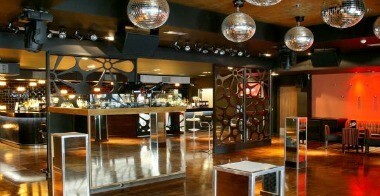 The venue offers two rooms including a Club Room with VIP section and a large outside patio area. 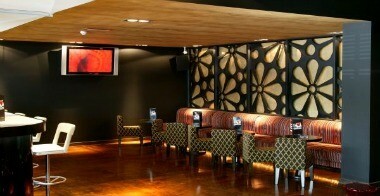 We also cater to functions and events like traditional dining parties, hot buffets to corporate meetings. 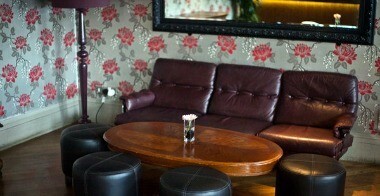 Opening Times: Open 9am - 2am Food Serving Times: Everyday 11am - 10pm.